Violent crime is an incredibly traumatic experience for victims and their loved ones. It can take years for physical and emotional scars to heal. And in the most extreme cases, the victim dies or suffers permanent damage. From medical bills to lost wages and even funeral expenses, the costs of violent crime can be staggering. Recognizing the burden these costs place on victims and their families, Maryland imposes mandatory sentencing guidelines for violent crimes. If a person commits more than one violent crime — on separate and distinct occasions — then Maryland law mandates prison time as a punishment. What is the Maryland Definition of a Violent Crime? Use of a Handgun (while committing other violent crimes or felonies). If a person is convicted of any of the criminal acts listed above, then they are guilty of a violent crime under Maryland law. 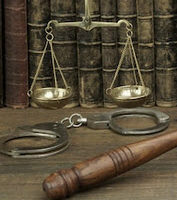 In many cases, an attempted violent crime will subject the offender to criminal penalties, including the mandatory sentencing guidelines for repeat offenders. What are the Mandatory Sentencing Guidelines for Violent Crimes? As established in Section 14-101, any person who commits multiple violent crimes is subject to a mandatory period of incarceration. Regardless of the underlying circumstances, the Maryland courts must honor the mandatory sentencing guidelines. Four Violent Crimes — Upon the fourth conviction, there is a mandatory sentence of life imprisonment without the possibility of parole. It should be noted that the mandatory sentences above are guidelines only. Section 14-101 does not provide additional penalties for the commission of violent crimes. Rather, this section simply requires imprisonment for repeated offenses of violent crime. 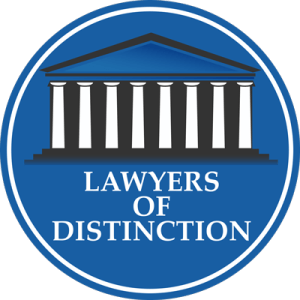 If you are facing charges for a violent crime or another criminal offense in Maryland, it can be profoundly worthwhile to reach out to a proficient criminal defense attorney. 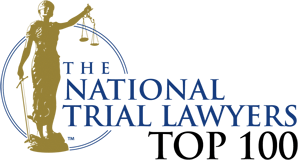 The attorneys at Schlaich & Thompson, Chartered in Bel Air, Maryland, have more than 60 years of combined legal experience in criminal and family law, including violent crimes and other criminal offenses. If you need legal help, contact us today for an initial consultation.